We have been producing hymnals and songbooks for Christian worship since our founding in 1892. We understand that ordering hymnals can be a daunting process. 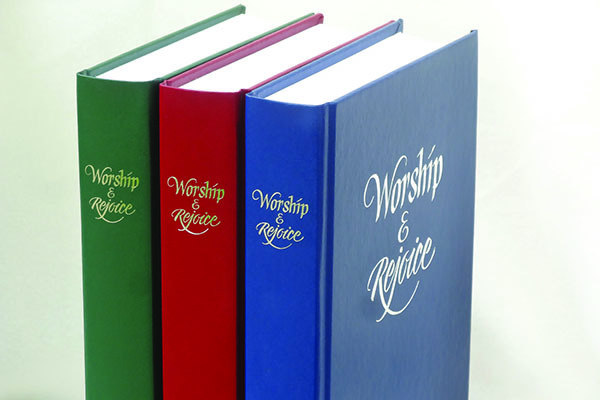 Please call or email us for information regarding bulk hymnal orders, nameplates and custom engraving or to order a sample copy for your hymnal committee.